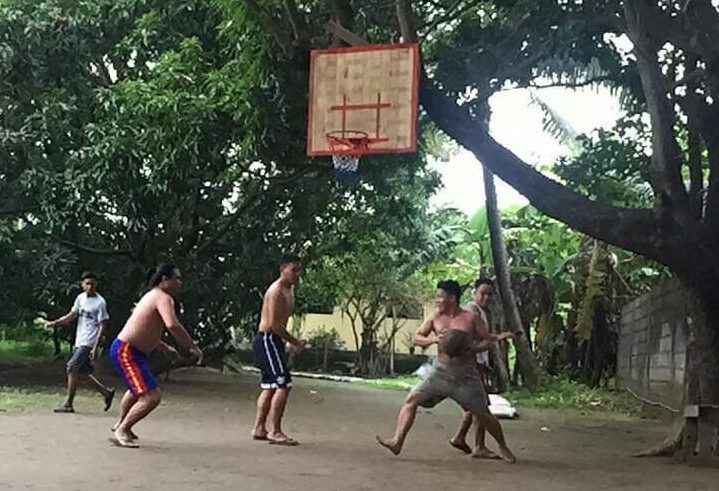 Basketball strenghtens my relationship with my siblings and cousins. It helps us avoid things that can lead us to trouble. We also let our kids play basketball with his cousins. Starting them young to learn hardwork, discipline and sportmanship.